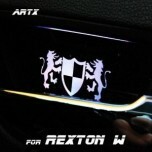 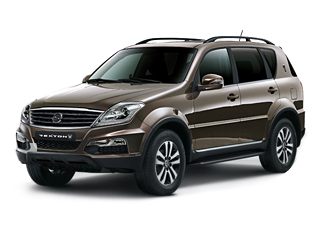 Tuning parts, exterior, interior, body kits, accessories, lighting system for SsangYong Rexton W 2012-2016. 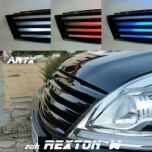 ITEM: Luxury Generation Tuning Grille for 2012-2014 SsangYong Rexton W MANUFACTURER : ART.. 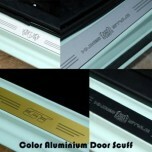 ITEM: Color Aluminium Door Sill Scuff Plates Set for 2012-2015 SsangYong Rexton W MANUFACTURER .. 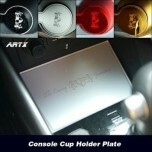 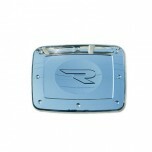 ITEM: Cup Holder & Console Interior Luxury Plates Set for 2012-2014 SsangYong Rexton W MANUFACT.. 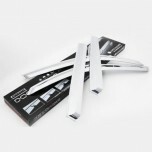 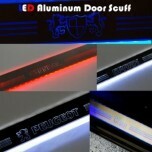 ITEM: LED Aluminium Door Sill Scuff Plates Set for 2012-2015 SsangYong Rexton W MANUFACTURER :.. 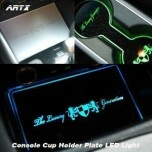 ITEM: LED Cup Holder & Console Interior Luxury Plates Set for 2012-2014 SsangYong Rexton W MANU.. 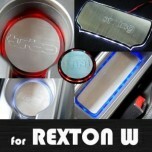 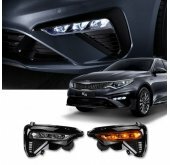 ITEM: Luxury Generation LED Inside Door Catch Plates Set for 2012-2014 SSangYong Rexton W MANUFACTU.. 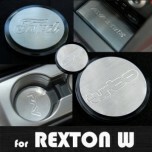 ITEM: Stainless Cup Holder & Console Interior Luxury Plates Set for 2012-2014 SsangYong Rexton W.. 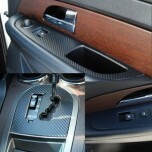 ITEM: 3D Carbon Fabric Decal Stickers (Gear panel, window switches) Set for 2012-2015 SsangYong.. 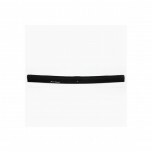 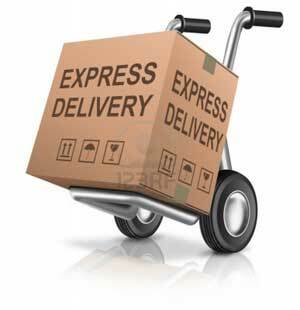 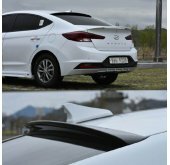 ITEM: Acrylic Hood Guard Set (A725) for 2012-2015 SsangYong Rexton W MANUFACTURER : .. 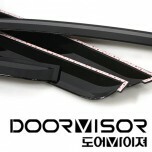 ITEM: Chrome Molded Door Visor Set (A409) for 2012-2015 SsangYong Rexton W MANUFACTURER : AUTO.. 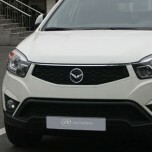 ITEM: Fuel Tank Cap Cover Molding (A224) for 2012-2015 SsangYong Rexton W MANUFACTURER :&.. 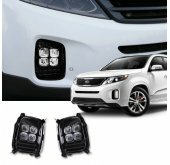 ITEM: PVC B Pillar Molding Set (A626) for 2012-2015 SsangYong Rexton W MANUFACTURER :&nbs.. 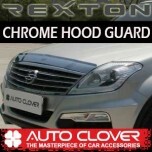 ITEM: San Hood Guard for 2012-2015 SsangYong Rexton W MANUFACTURER : AUTO CLOVER ORIGIN&.. 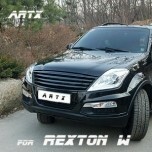 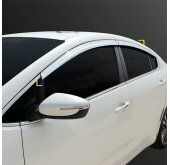 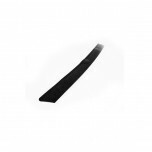 ITEM: Smoked Door Visor Set (A064) for 2012-2014 SsangYong Rexton W MANUFACTURER : A.. 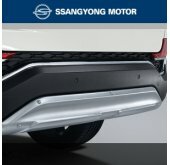 ITEM: Chrome Hood Guard (B506) for 2012-2015 SsangYong Rexton W MANUFACTURER : AUTO ..